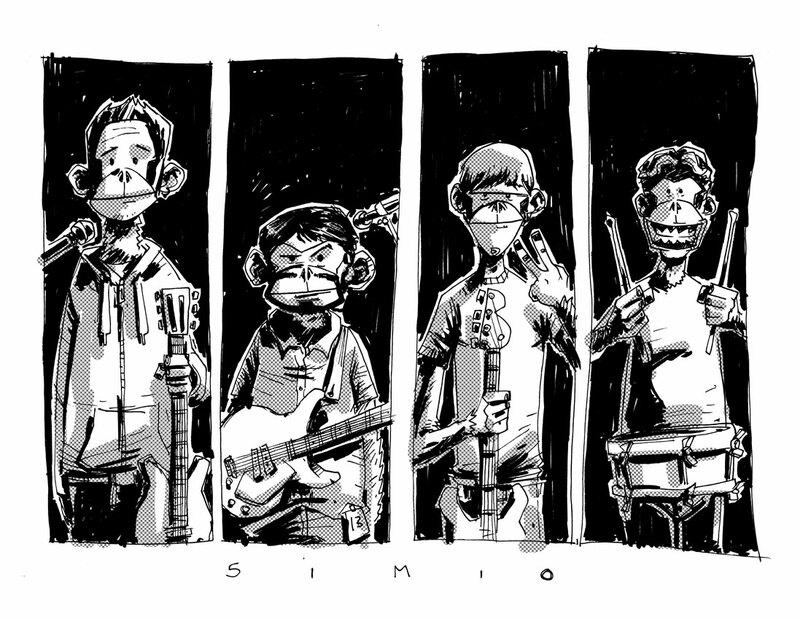 We are called Simio (Simian). It got compared to Gorillaz. I liked the way it came out, though. And yes it does remind me of Gorillaz now.